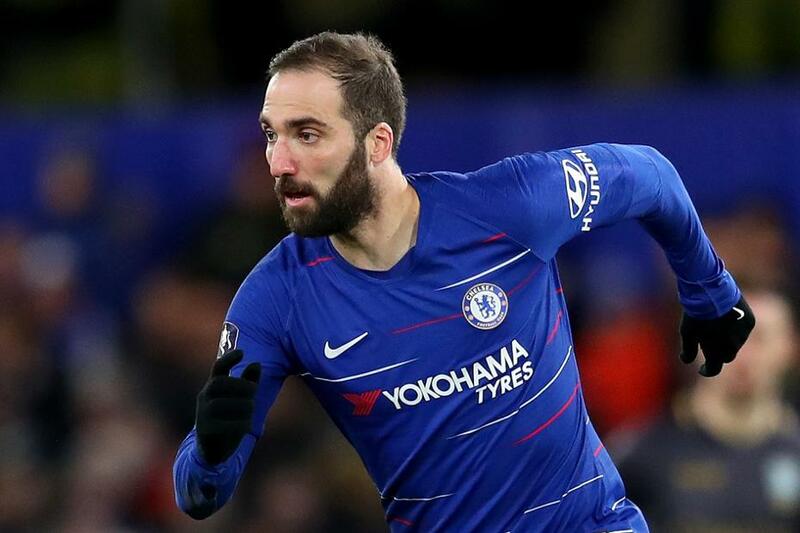 Gonzalo Higuain has spoken out on his relationships with Maurizio Sarri and how Italian coach was the one who took the best out of him. 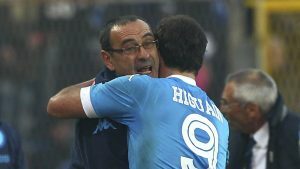 Higuain and Sarri have worked together in Napoli during 2015/16 season, when Argentine international set a record of goals scored in a single season (36). He was impressive enough to get an offer from Juventus and join Bianconeri before leaving them last summer and struggling at AC Milan. He told Sky Sports (via SI): “He [Sarri] is the coach that has got the best out of me. Higuain was asked if he has something to prove in EPL. “No, not at all. I am someone who always does my best and tries to improve. “To come and join Maurizio at such a great team like Chelsea, I didn’t hesitate for one second. I am proud to be here and hope to perform to the best of my ability.” he added. Chelsea will visit Etihad Stadium to play against Manchester City later today. Higuain has already scored two goals in his two first matches for Blues.